MOTT HAVEN, Bronx (WABC) -- There is a troubling mystery in the Bronx. A 3-year old girl is in grave condition, on life support, and police aren't sure yet what happened to her. 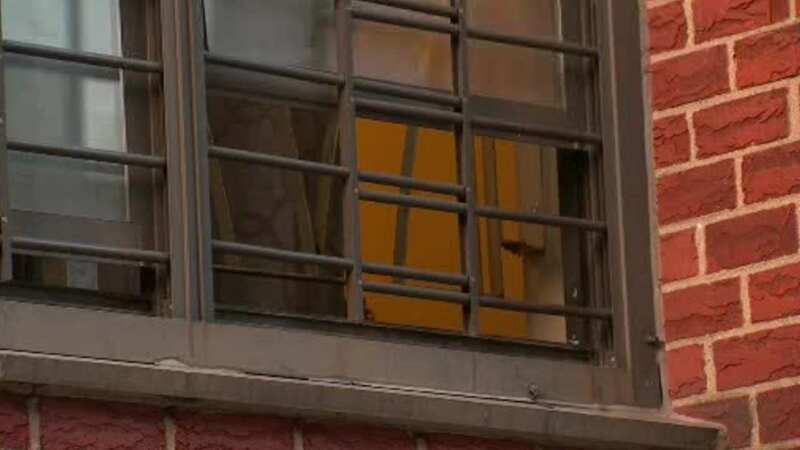 The girl was rushed to the hospital early Monday morning after being found unresponsive in the family's apartment in the Mott Haven section. Police say the girl suffered retinal hemorrhaging. They're still interviewing the family.